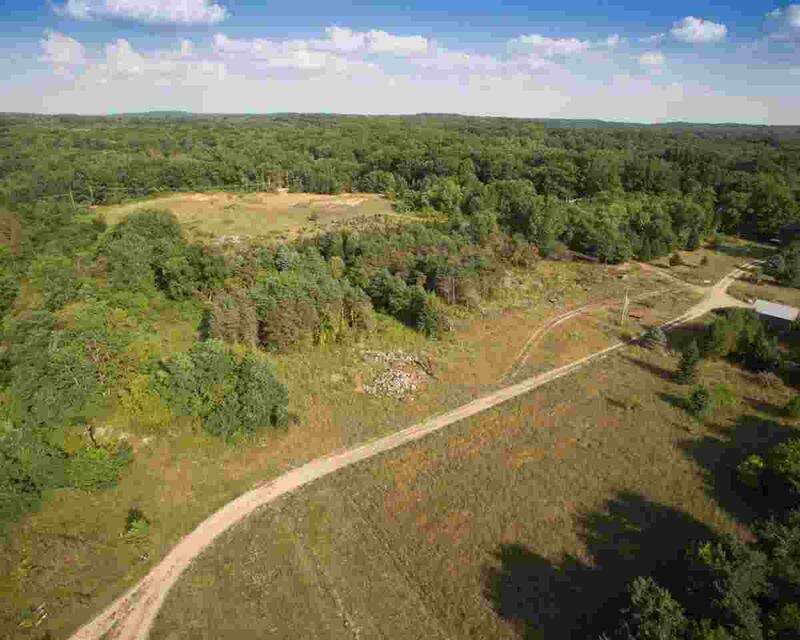 Spectacular 80 Acres located in Chelsea schools. 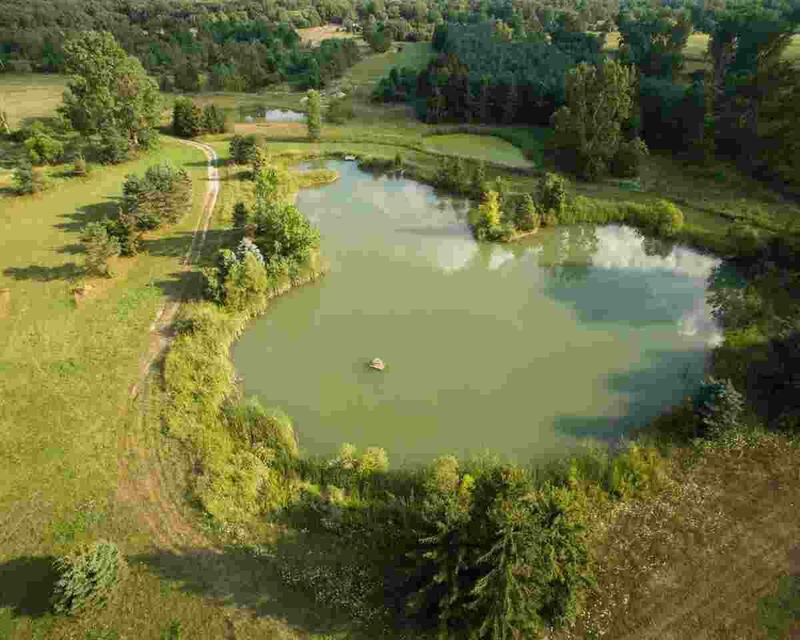 Excellent hunting and fishing with a dozen or more ponds all stocked at one time. 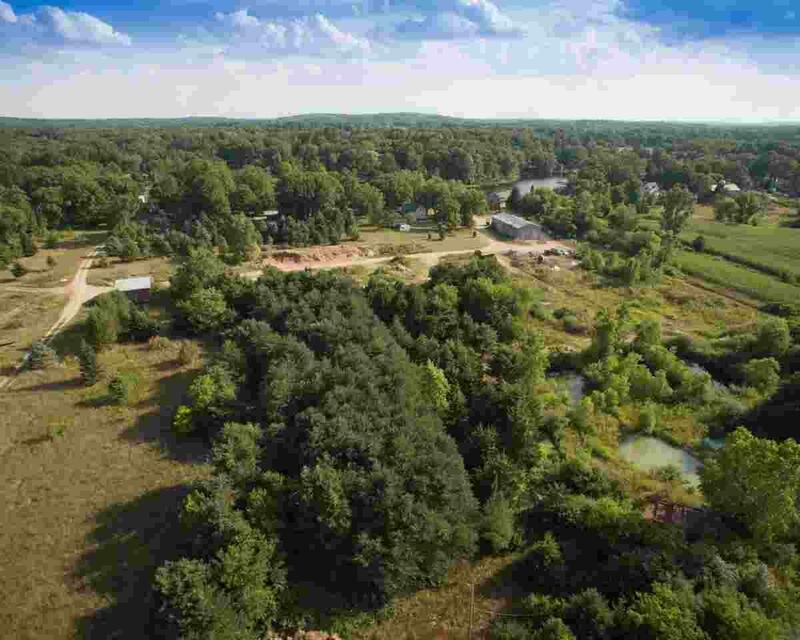 Versatile property with tree farm, hayfields, trails and more. 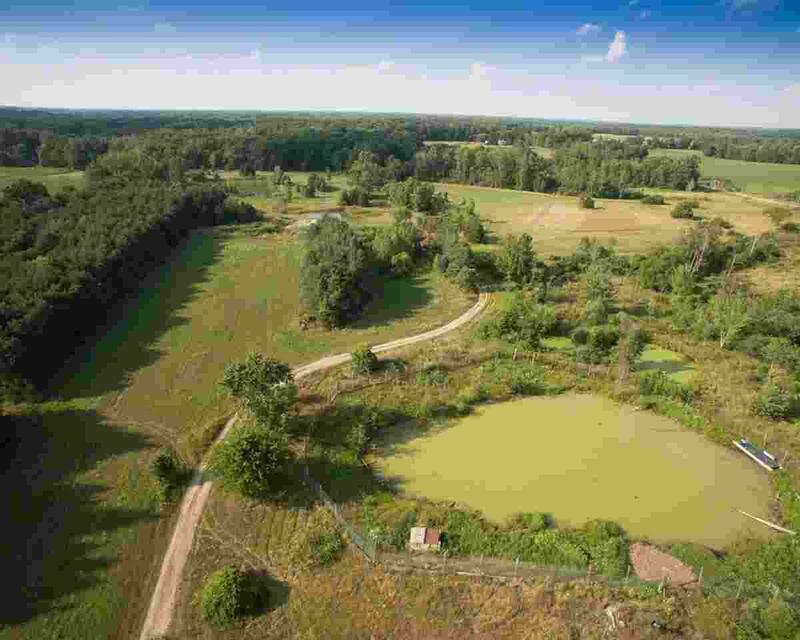 Approximately 30% wooded and 30% tillable, ideal for farming or potential equestrian estate. Property sold as is. Does not include Verizon tower lease agreement, but can be offered with MLS #3251258. Includes tax ID # 000-05-25-276-007-13. Jackson County taxes, Chelsea Schools! Buyer/buyer's agent to verify all information to their satisfaction.